Fourteen year old Shianndrea is dealing with the hardships of any normal teenage girl. She's in love with a boy who is way out of her league and dating someone else. She hates the way she looks. Her teachers are overbearing. And her rival just so happens to be a star pupil who's always willing to make her look bad. But Shianndrea is not like any normal girl. 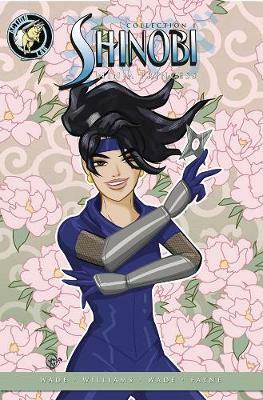 She is a ninja princess, born into a world of martial arts training and death-defying ninja action, all in order to safeguard Japan from its evil Emperor.